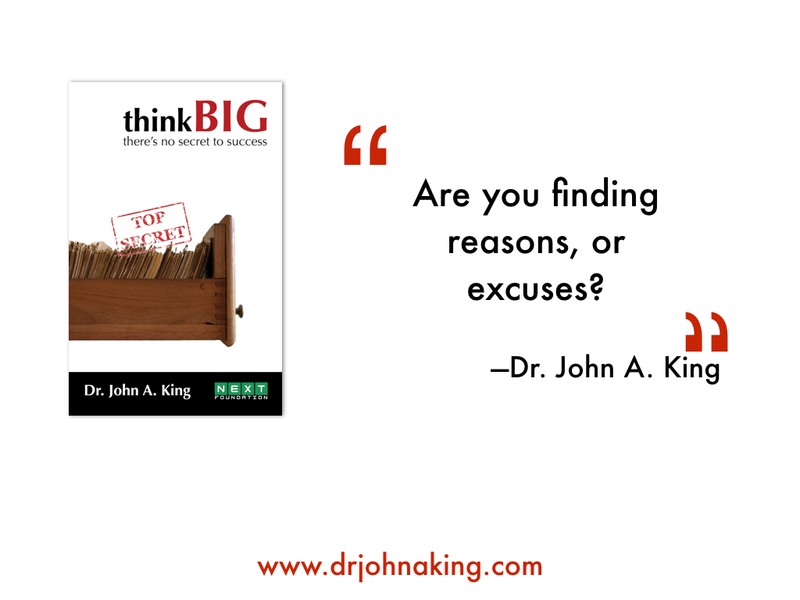 Are you finding reasons or excuses? In all honesty, there is no secret to success. However, there is a group of people who have applied principles that are discernable and teachable. They are principles that can be learned today and applied tomorrow. That being said, there are certain character traits that these people who achieve incredible things, who overcome incredible odds, who rise above circumstances and situations, all have in common. They all have a common attitude; they push forward beyond their circumstances or disabilities, and live a life beyond mediocrity; they have chosen to seek a life of achievement and personal impact and to fully live their lives in spite of what others would see as setbacks. They found reasons to succeed, not excuses to fail. I am firmly convinced that our life is 10% what happens to us and 90% how we respond to what comes our way. They refused to be crybabies. They refused to succumb to paranoia, or become cultural or ethnic victims. No, it is not fair but the world is not plotting against you. Problems and pain exist, but they must never be allowed to conquer the soul. The indomitable heart of an overcomer marches on regardless of circumstances. 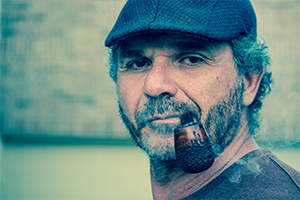 The principles that we found in the people we call “Super Achievers” are universal. We have taught them all over the world and I am grateful for the opportunity to share some of them with you. I firmly believe that these principles can be learned and applied to any life.